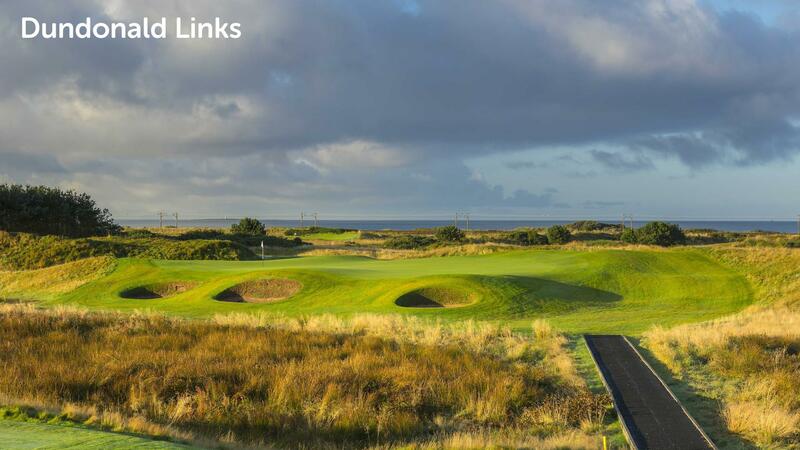 The four past Open Championship final qualifying courses at Barassie, Irvine Bogside, Prestwick St. Nicholas and now Dundonald Links provide some of the best golf available and between them offer four of the best rounds of golf you could hope for in such a easy to navigate area. Testing holes, warm welcomes and good old Scottish hospitality combine to make this three (or four) round golf card unique. 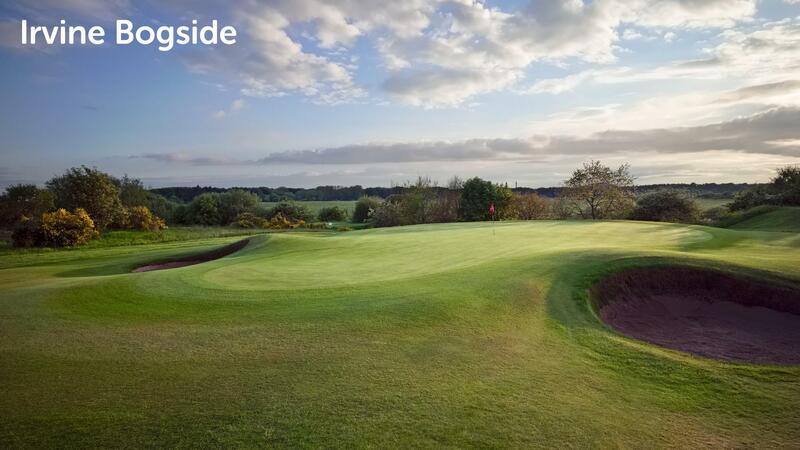 The popular Ayrshire Open Qualifier Card delivers savings of up to 30% on four courses that where used for past Open qualifying. 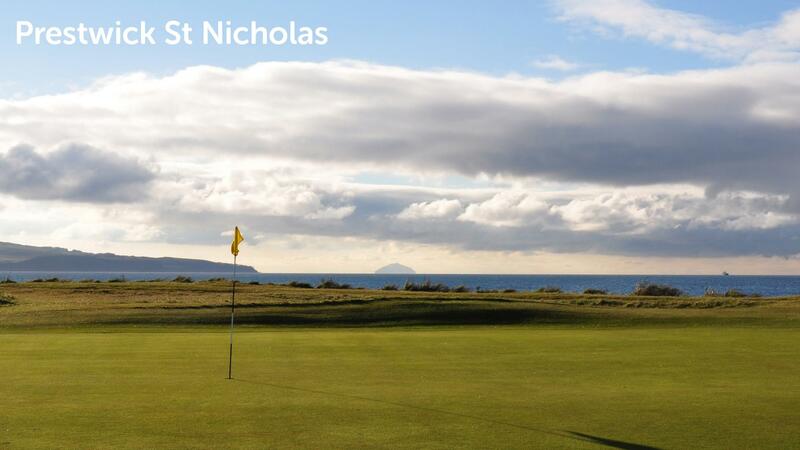 Enjoy three rounds of golf in 2019 at Prestwick St Nicholas, Kilmarnock Barassie and Irvine Bogside for prices starting at £199 on a weekday card – or play four rounds at the three aforementioned courses plus Dundonald Links for £299 on a weekday card with supplements applicable at weekends on both options. Discount apply for groups of 8 and above. 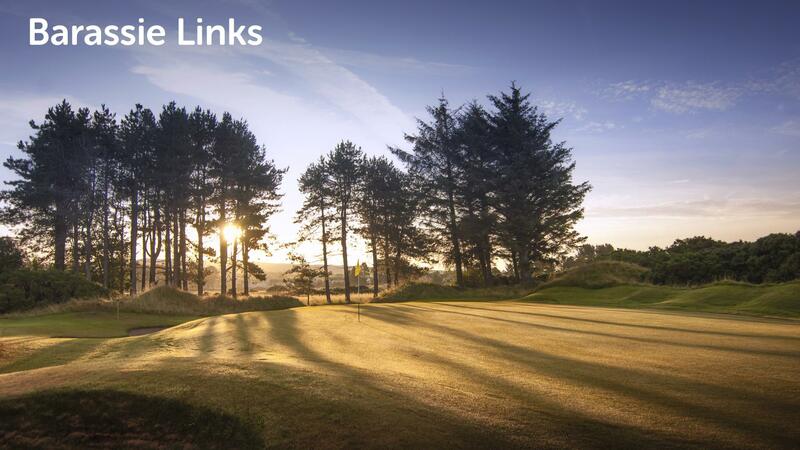 Get the most from your Ayrshire & Arran golf break by picking up one of the region’s great value golf passes for some significant discounts on green fees.